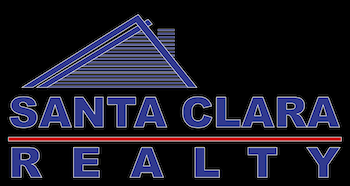 Working at Santa Clara Realty since 2002. I am dedicated to excellence and to my clients. I listen to my clients and work deligently to bring them the results they are looking for. Pricing, Presentation and Marketing are everything, especially during the current Market Conditions. 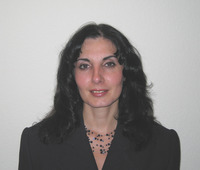 Let me help you through every aspect of your next sale or purchase. I will bring you the results you deserve. It is my goal to continue building lifelong relationships one client at a time and remain your personal real estate consultant for life. If you know of a friend, co-worker, or family member that has a real estate need, be sure to contact me. Your personal referrals are the greatest compliment I can receive.